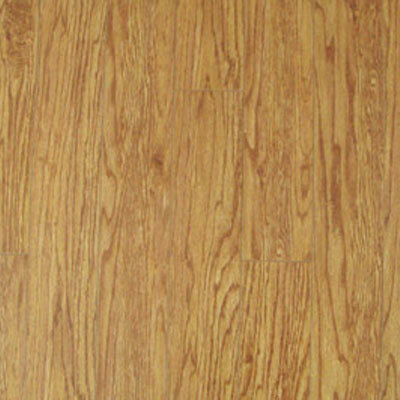 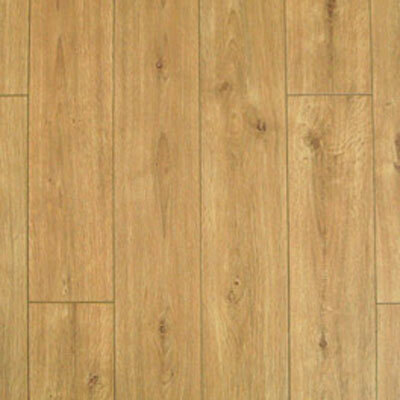 Purchasing new floors is a large investment towards the overall improvement of your home. 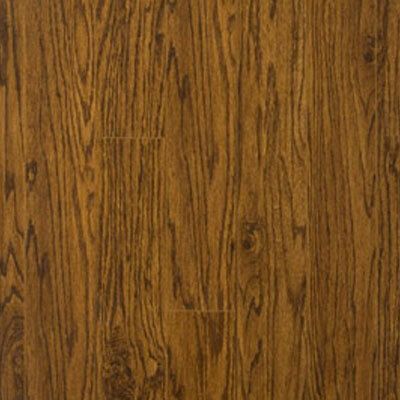 That's why Discount Flooring proudly offers the Berry Floors Elite line of flooring for virtually every room in your home. 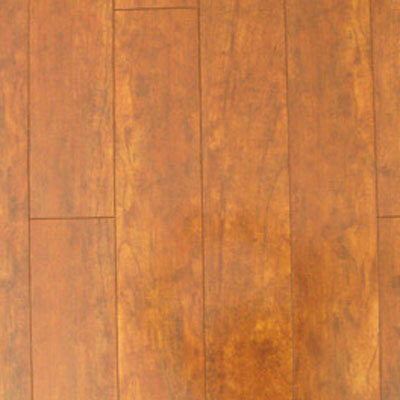 Founder Jim Williams believes in selling only the highest quality flooring for every room. 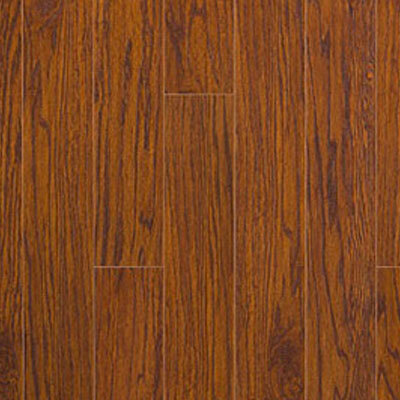 We offer dependable customer service for every Berry Floors series, and we'll even ship your new floors right to your door. 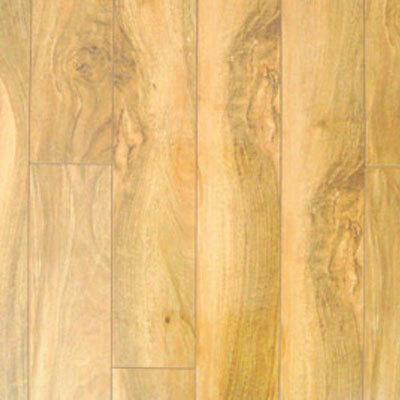 For your next flooring project, invest in the very best with the Elite line.